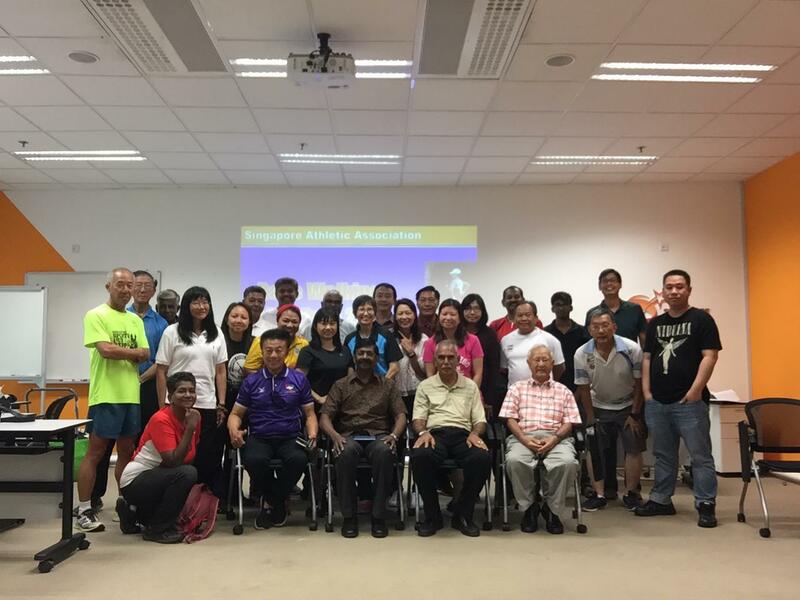 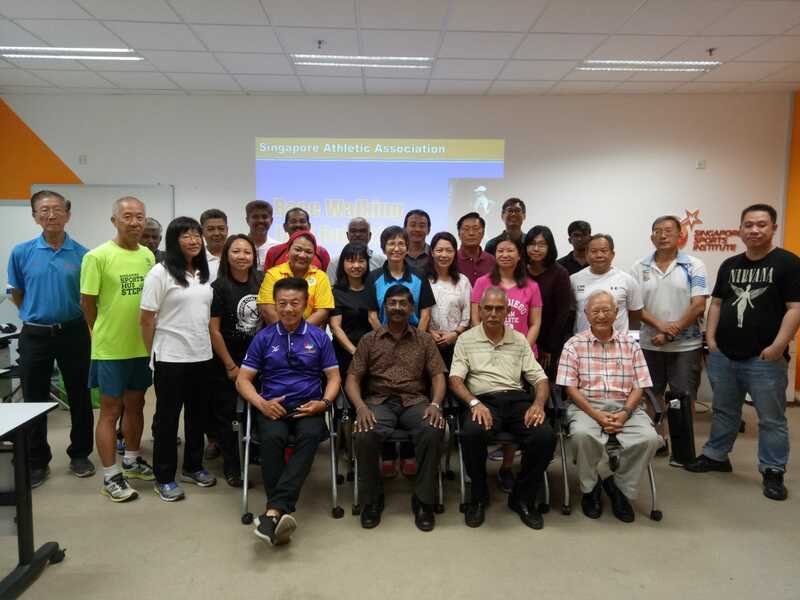 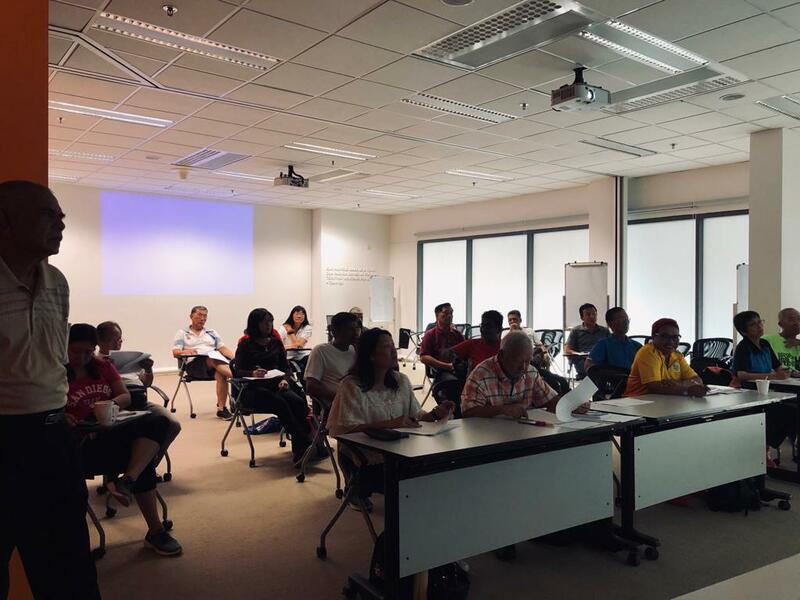 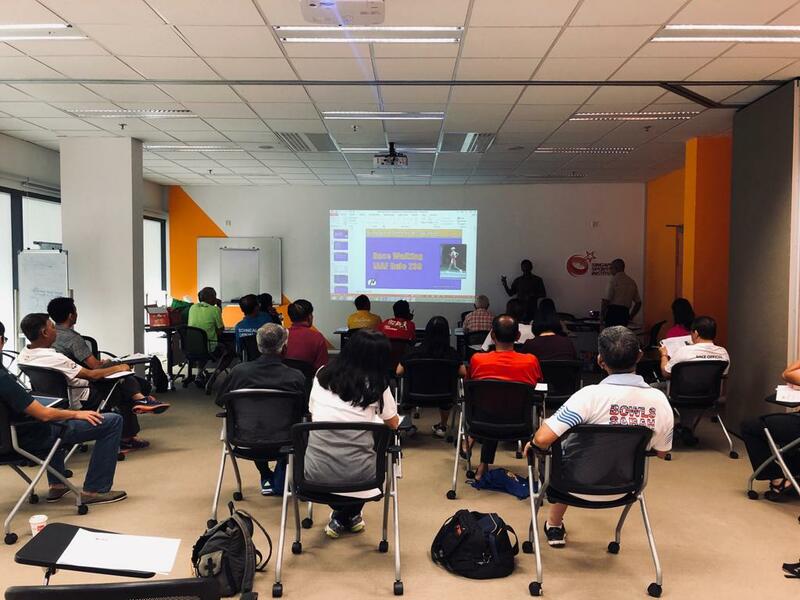 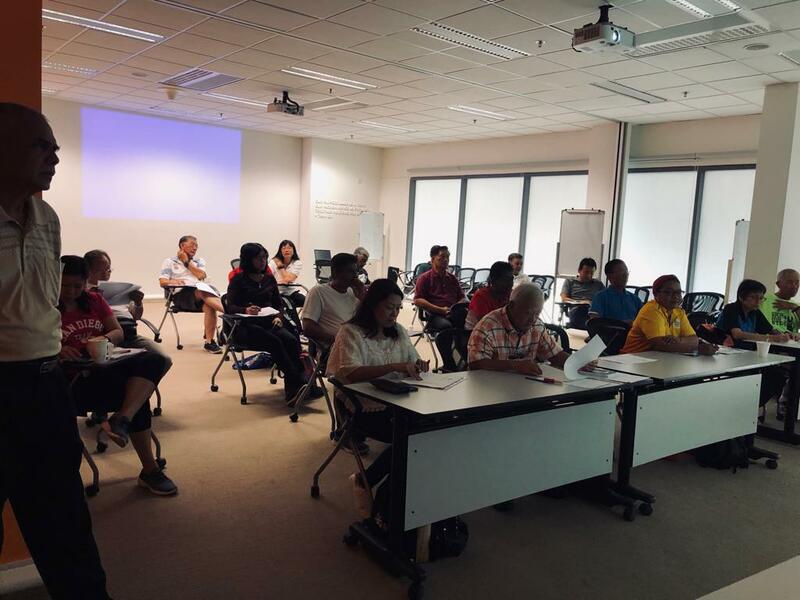 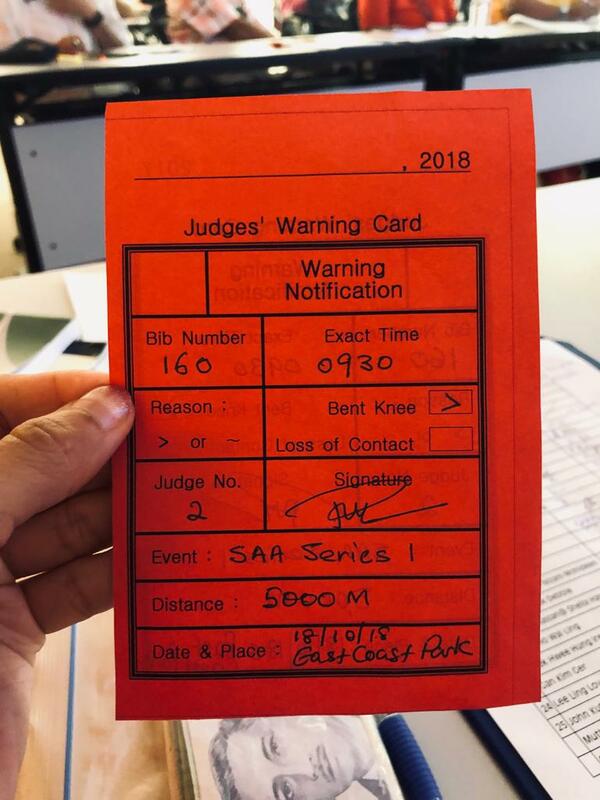 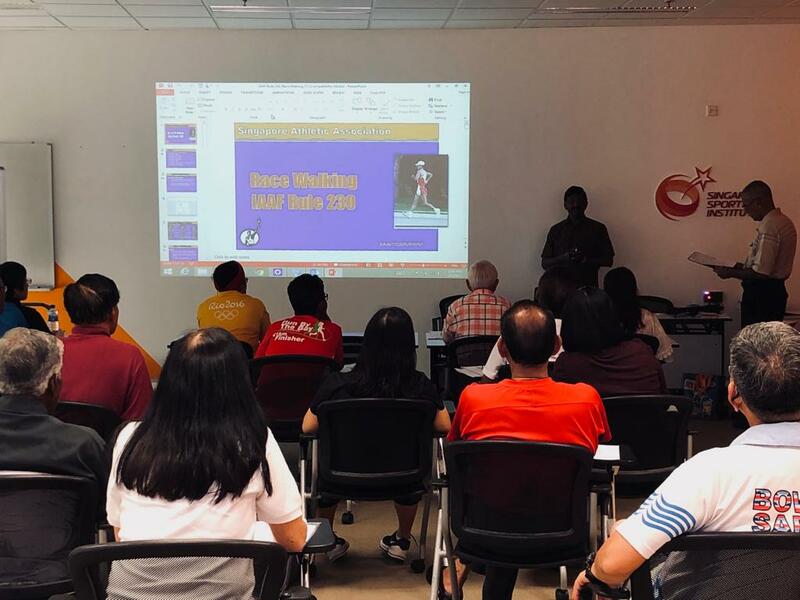 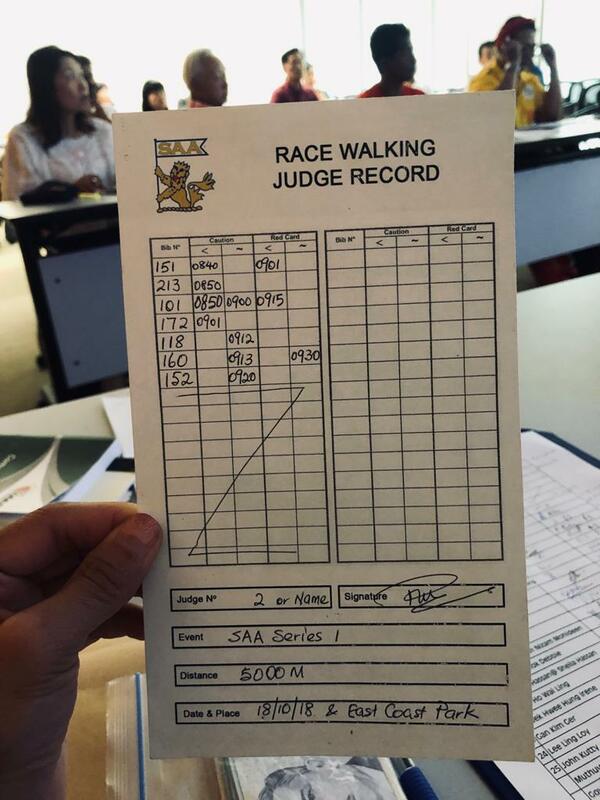 Singapore Athletics recently head an SAA Race Walk Judging Refresher Course on 3rd of February 2019. 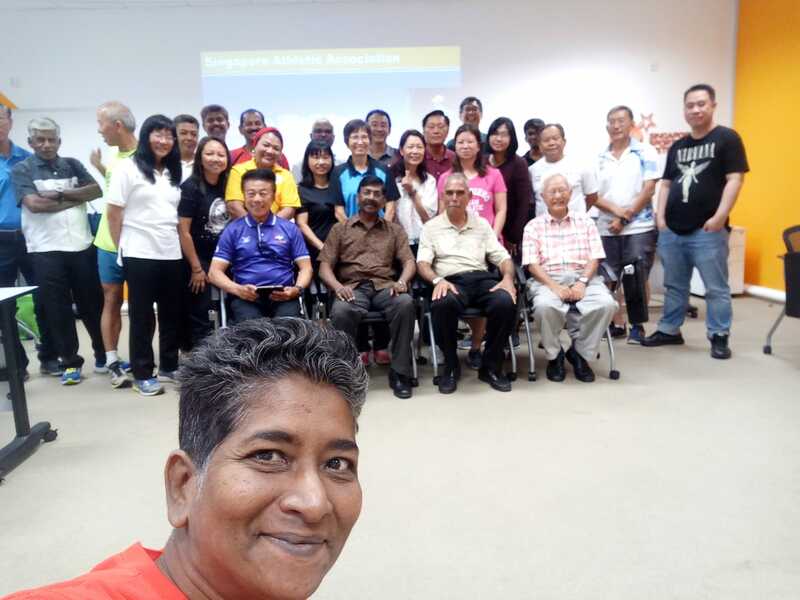 Below is a gallery of photos. 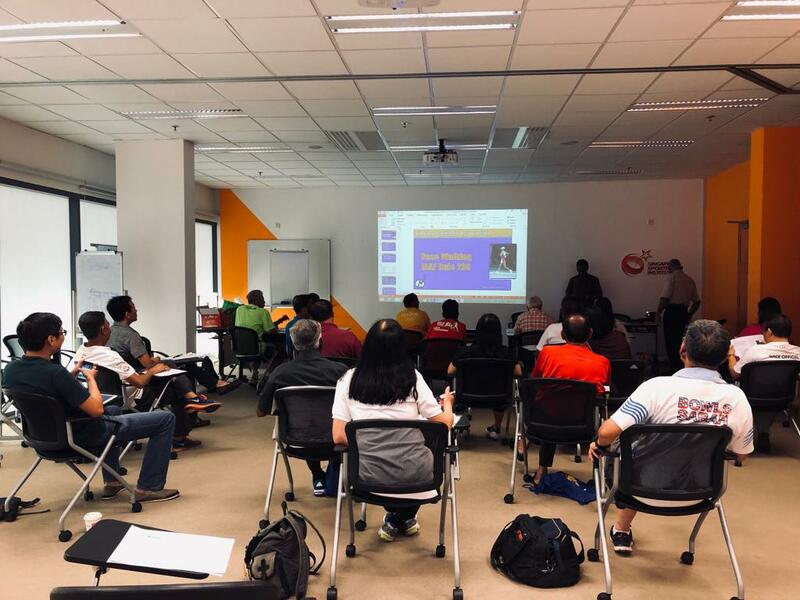 If you are interested to become an SAA official, do sign-up to our mailing list, where we will announce the next officiating course.